Fluoxetine currently has a license to be prescribed to under-18s labelled with moderate to severe depression. Sadly, it’s been reported this week that another young life has been lost where the antidepressant was involved. An inquest at Oxford Coroner’s Court this week heard that 16-year-old Ela Ozbayraktar was found hanging in her bedroom on 28 November last year. It was reported she had been prescribed fluoxetine. 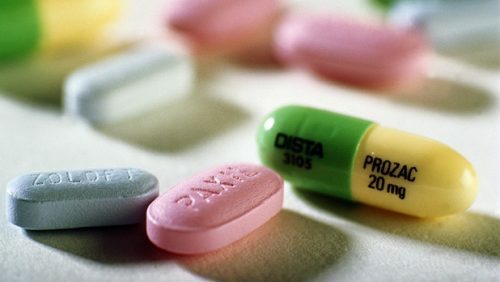 As background information, the drug regulator in the UK, the Medicines and Healthcare Products Regulatory Agency (MHRA), recently replied to a Freedom of Information Act request, which revealed there had been 8 adverse drug reactions associated with fluoxetine prescribing in children and adolescents that had a fatal outcome. As with any drug, it’s licensed on the premise that benefits outweigh the risks. It’s the common utterance from prescribers who willingly repeat the pharmaceutical mantra. The key question however is when do the risks outweigh the benefits? The antidepressant is also prescribed to adults but the results are just as tragic. There have been a number of recent adult fatalities connected with the drug. Alison Sharp took her own life after a breakdown in her marriage. An inquest was held into her death at Chester Coroner’s Court on 23 February 2017. It was heard that her doctor had doubled her dose of fluoxetine the week before her death. A coroner heard Sandra Young had taken lethal levels of fluoxetine before she collapsed while shopping in Maidstone in December 2016. High levels of the drug were detected by pathologist David Rouse who said fluoxetine toxicity was the cause of death. Jayne Pearce was found dead in her flat in July 2016, days before she was due to testify in court against two former friends. The inquest found she had taken a combination of vodka, cocaine and fluoxetine. A well-known motivational speaker, Susie Barron-Stubley took her own life on 2 November 2015. Pathologist Dr Raid Al-Talib told an inquest at Winchester Coroner’s Court that Ms Barron-Stubley died as a result of carbon monoxide and fluoxetine poisoning. Following these deaths, could it be considered at any time soon that risks outweigh the benefits? It’s going to take a strong-willed, responsible individual to make that call. It is of paramount importance that anyone prescribed this type of drug is allowed to make a fully informed decision before taking them. The safety of antidepressants has been questioned for years and with regular deaths associated with their use, it is not a subject that can be ignored. 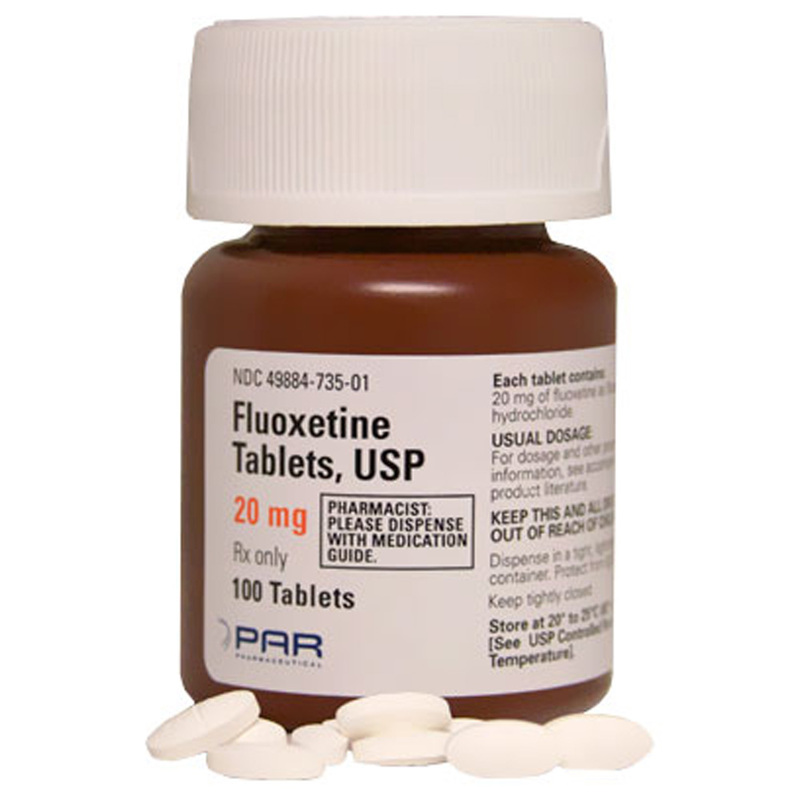 If you know of anyone who has been prescribed fluoxetine, and has suffered adverse reactions, or if you know of someone who has tragically died while on the drug, please contact CCHR UK, or report the abuse on the dedicated psychiatric abuse reporting site. Please note: No one should attempt to get off of psychiatric drugs without doctor’s supervision. Posted in Latest News and tagged Fluoxetine, psychiatric drugs, Selective Serotonin Reuptake Inhibitors, SSRIs, suicidal ideation, suicide.